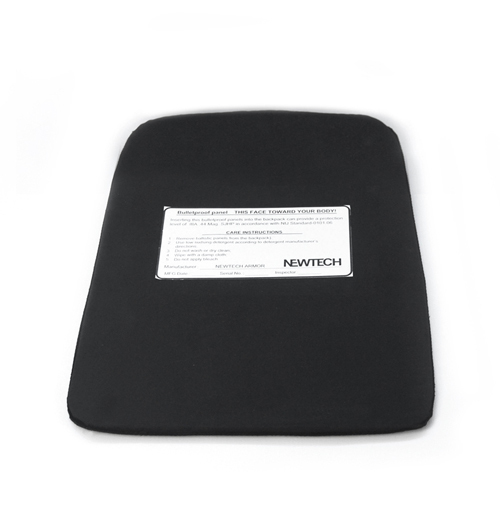 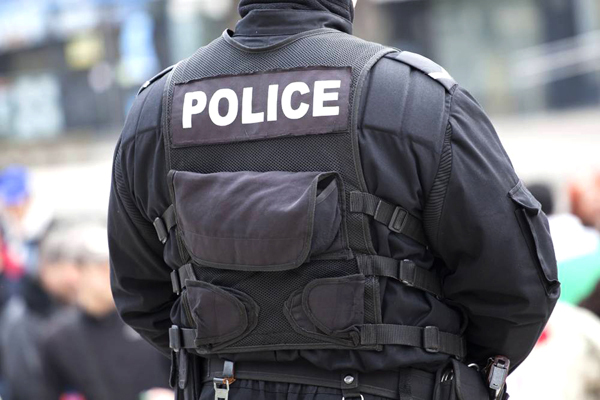 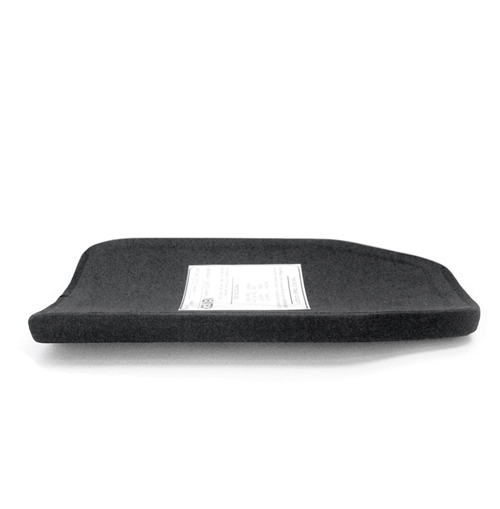 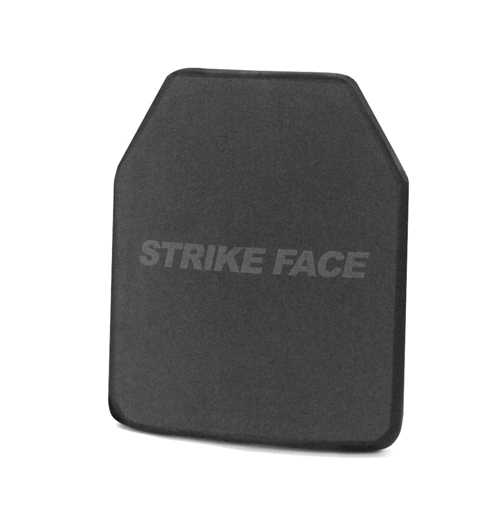 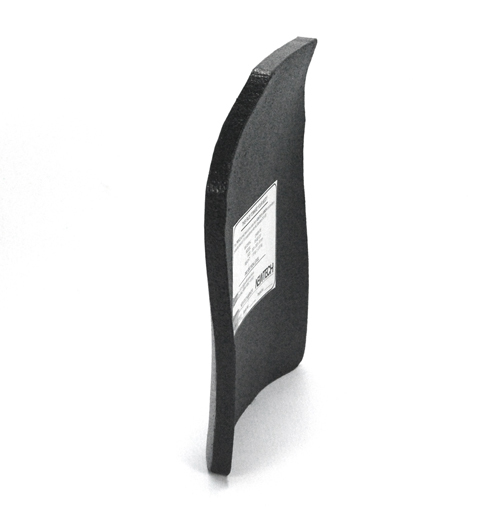 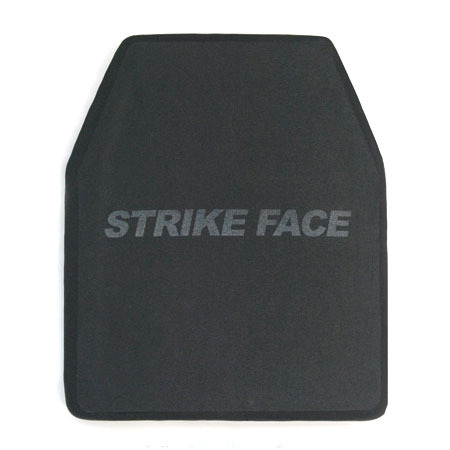 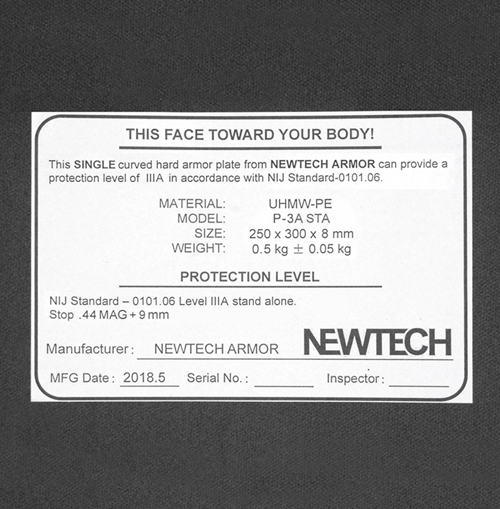 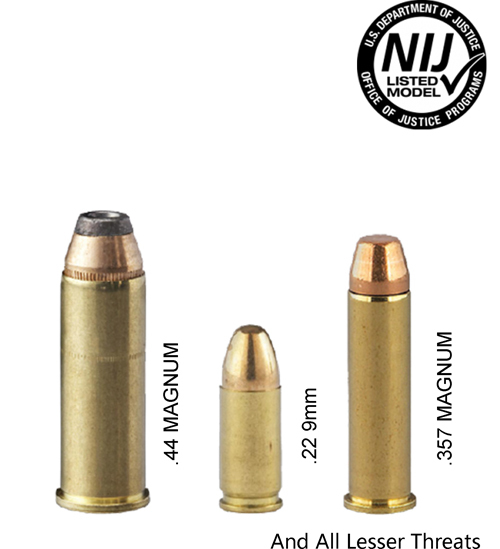 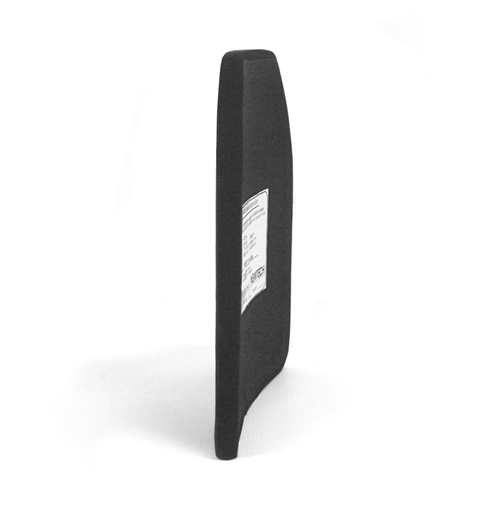 The NIJ Level IIIA PE Hard Armor Plate with Single Curved STA is a NIJ 0101.06 qualified level IIIA plate, which can be used independently. 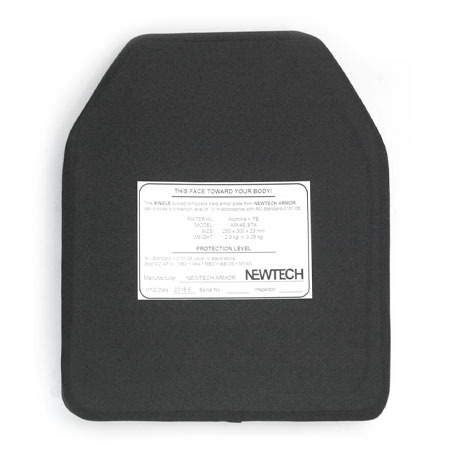 This plate is made of UHMW-PE (Test report available), and the materials inspection report can be provided, if needed.. 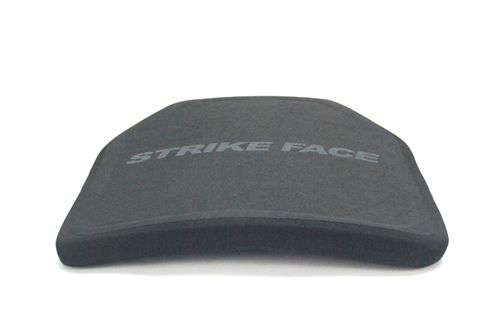 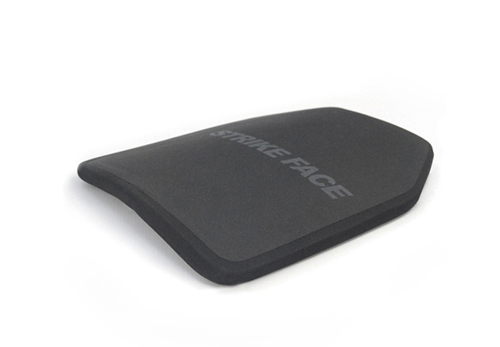 Fits better to human body, and allows the wearers to move more freely, based on the triple curved molding. 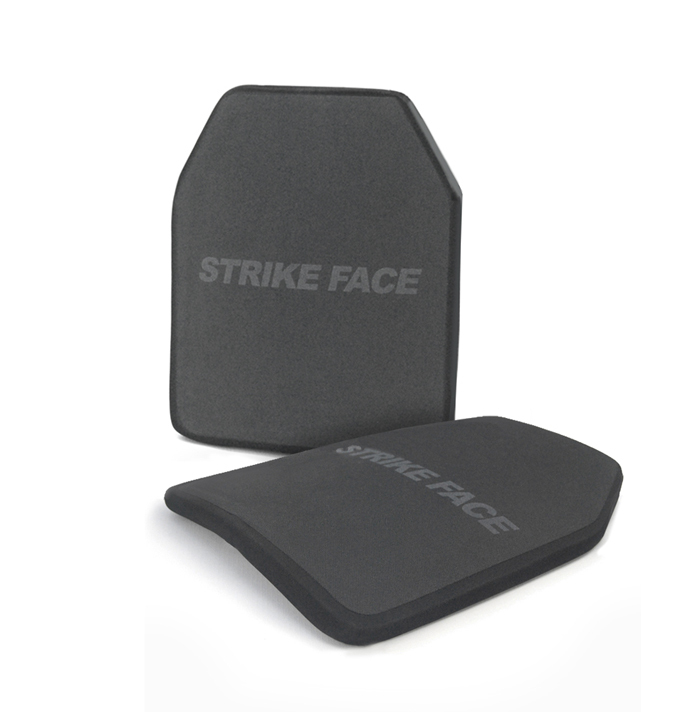 Shape: Compared with single curved plate, the triple curved one fits better to human body, and its two upper corners tapered can maximize mobility during dynamic tactical operation.